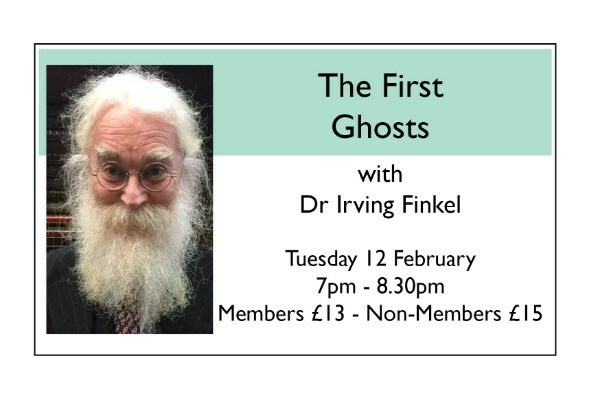 Dr Irving Finkel is Assistant Keeper of the Ancient Mesopotamian script, language and cultures department in the British Museum. He is the curator in charge of cuneiform inscriptions on tablets of clay from ancient Mesopotamia, of which the Middle East Department has the largest collection - some 130,000 pieces - of any modern museum. Dr Finkel is in the throes of writing a book entitled The First Ghosts. 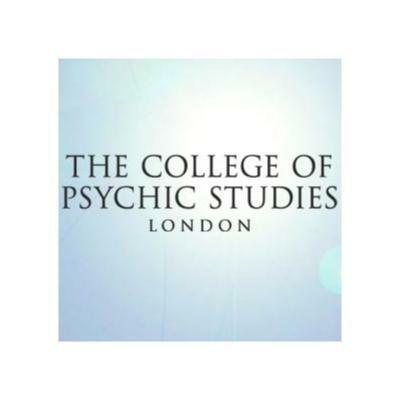 The central issue it raises will be covered in this illustrated talk, which seeks to establish that the existence of the afterlife, survival of some part of a human being after death and thus the existence of ghosts, goes back to the cusp of human evolution, and that it is hot-wired into human psyche and an ineradicable component of human psyche. We examine the first archaeological evidence and the first textual evidence. Questions will be welcomed!